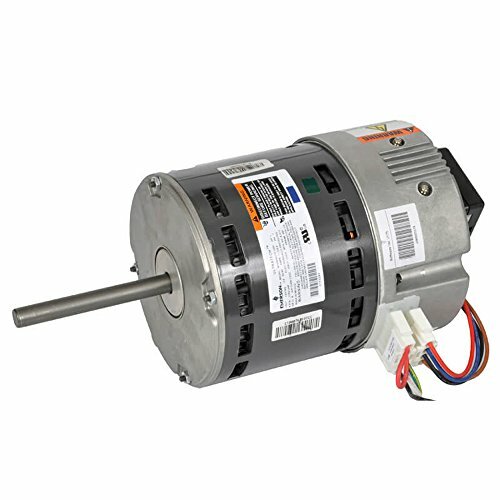 Technical Specification Item Motor, 120V, 1 HP Fits Brand Lennox Compliance and Restrictions This item is restricted for international sale. This listing is for each. View More In HVAC Equipment. If you have any questions about this product by Lennox, contact us by completing and submitting the form below. If you are looking for a specif part number, please include it with your message.